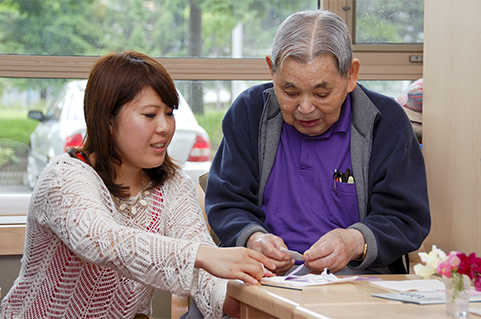 Momiji employs a diverse group of talented people dedicated to helping our seniors live independent and fulfilling lives as individual situations allow. Our friendly and cooperative staff set the tone and manner of our organization, making Momiji a harmonious and stimulating place for our tenants, staff and the community. We are always looking for talented and committed people to join our team.